“[A] missed opportunity for the government to deliver genuine human rights reform.” That is how John Dalhuisen, Amnesty International’s Europe and Central Asia Director, described the much awaited Fourth Judicial Package that, with Turkish President Abdullah Gül’s confirmation, has been passed into law this week. 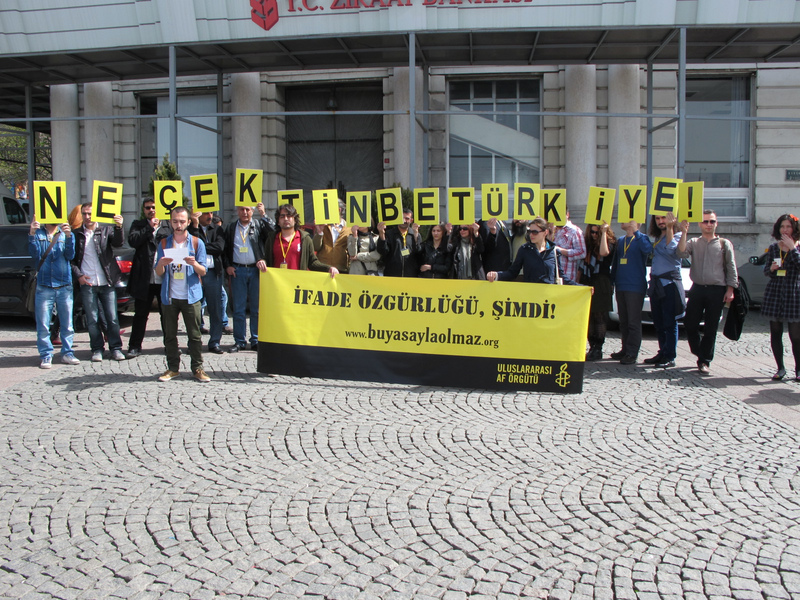 The recent conviction of Fazıl Say only underlines the extent to which these legal reforms do not go nearly far enough in protecting freedom of expression in Turkey. The “conviction of pianist Fazil Say for ‘insulting religious values’ demonstrates the need for Turkey’s outdated and restrictive laws to be changed,” Dalhuisen said. This reform bill afforded the Turkish authorities an opportunity to end the prosecution of individuals for membership of a terrorist organization based simply on the fact that they had written a book, or given a lecture, allegedly supporting the aims of a terrorist organization. Should we now understand that the government wants such abusive prosecutions to continue? As I wrote last week, “[the] ink was hardly dry on the Fourth Judicial Package, when Ali Babacan, the Deputy Prime Minister, began speaking of a Fifth and Sixth Judicial Package.” Yet, the outlines of what Turkey must do are clear. The problem with this is that it was within the power of Çelik’s government to dismantle the legal flaws that allowed for Say’s conviction in the first place. And they refused to do so. Join us in ensuring that the next judicial reform in Turkey offers true freedom to that country’s citizens. This entry was posted in Amnesty International, Freedom of Expression, Internet Freedom, Press Freedom, Turkey and tagged Andrew Gardner, Fazil Say, Fourth Judicial Pacakage, Freedom of Expression. Bookmark the permalink.